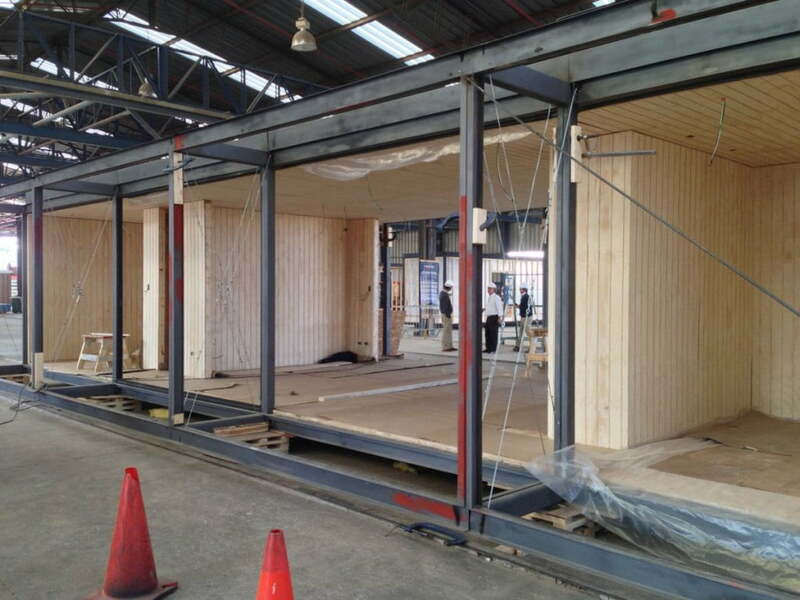 The Modular architecture project took place in 2014, and the modulation design in architecture of modern house is a prototype. 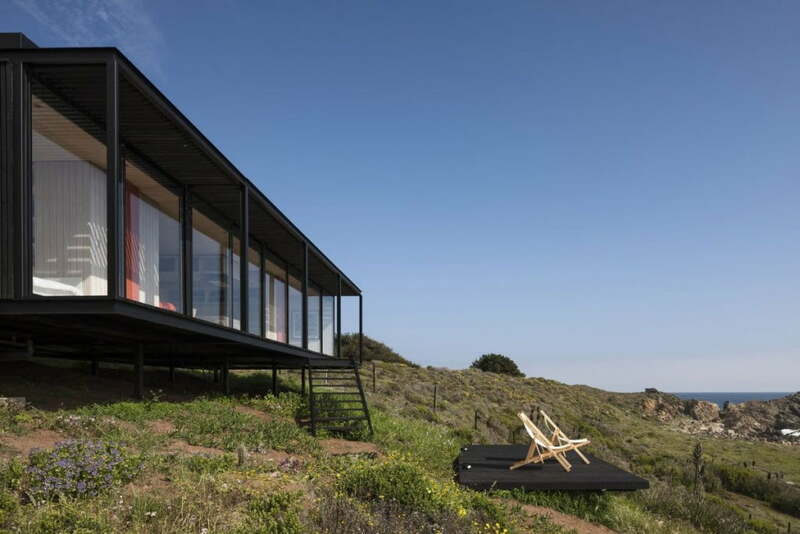 It was built in Chile in only 45 days. It took 4 days to move everything to the site and 6 hours to install everything. Because, Time is money, one way or another and a big inconvenience, when building a new residence is the duration of the whole project. 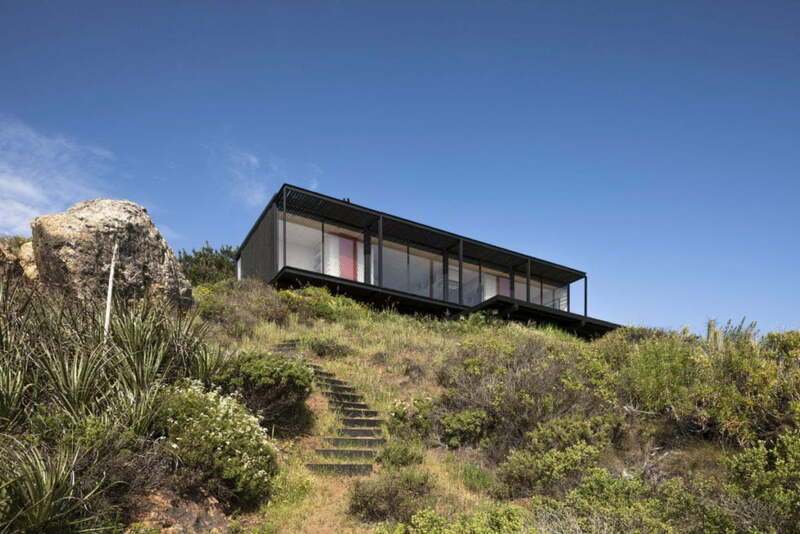 Modern building techniques and technology, now allows architects to drastically reduce the time and a good example is the modular architecture home designed by Felipe Assadi. 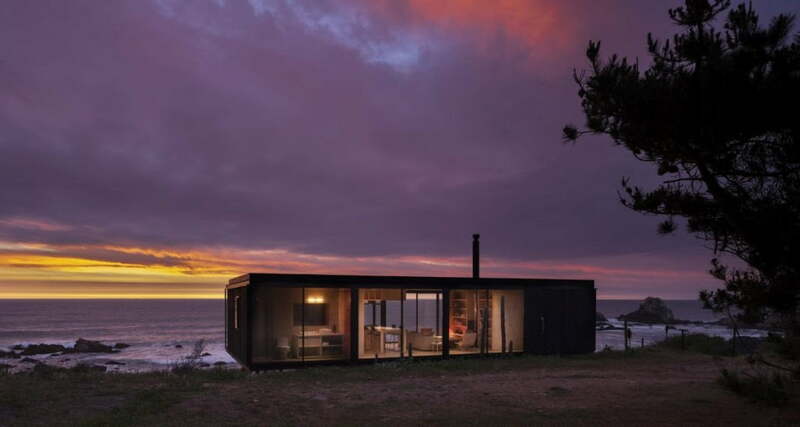 The Modular Architecture of house is made of four identical modules measuring 3.5 by 6 meters. 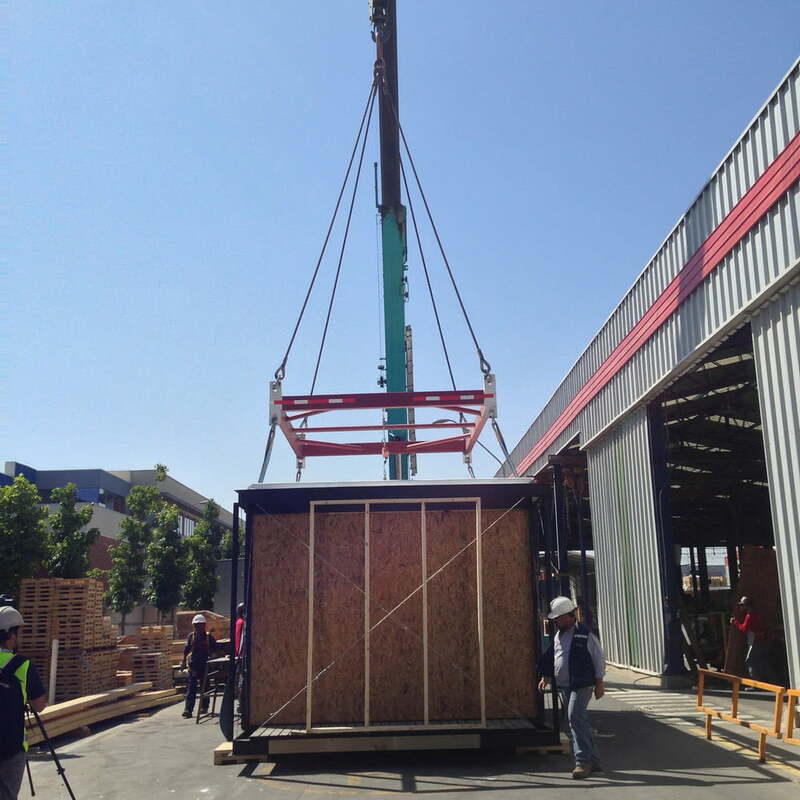 These were the maximum width and height that allowed the team to transport the modules without police protection. The interior is structured into 3 bedrooms, 2 bathrooms, a pantry and a central living space with kitchen and dining area. All the spaces combined cover an area of 80 square meters and, because the Modular architecture of house is made of individual modules, future clients will be able to configure it on the web according to their own needs and preferences, following a set of rules. 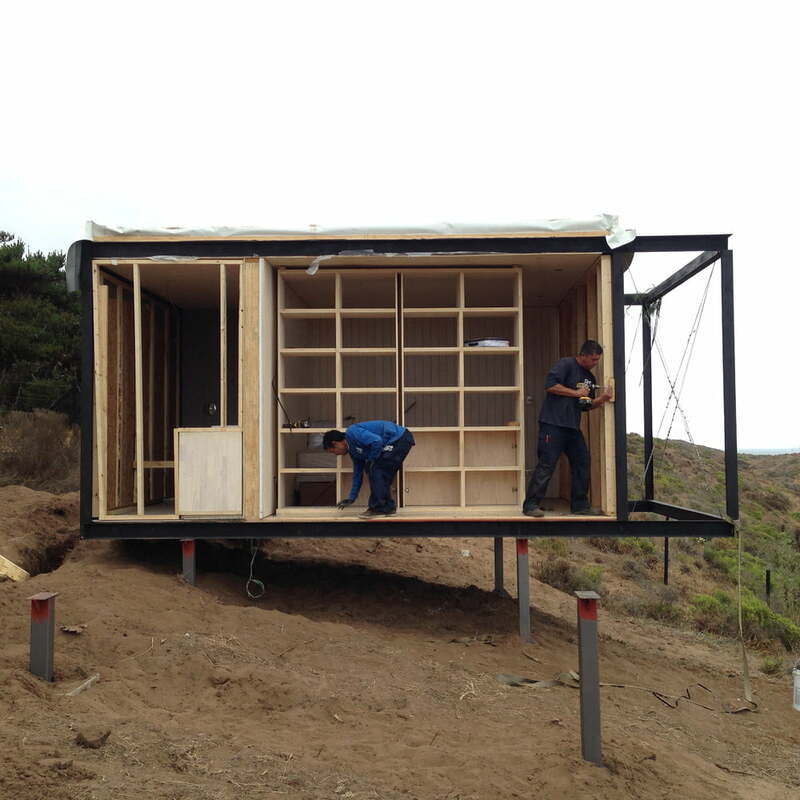 The modular prototype house was mounted on pillars installed on site and is positioned in an area with beautiful views. 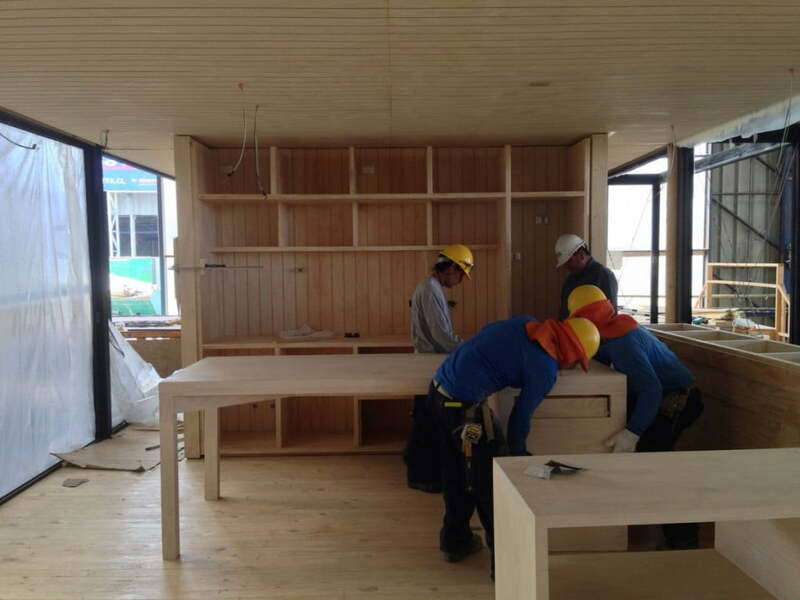 All the plumbing and electrical facilities are made in a factory and ready to be connected after the modular house is installed on site. The iron structure offers the modern modular house strength and stability, while the pine wood used for the walls, flooring and ceiling as well as for some elements on the exterior of the building allow it to feel warm, inviting and comfortable, just the way a home should be. 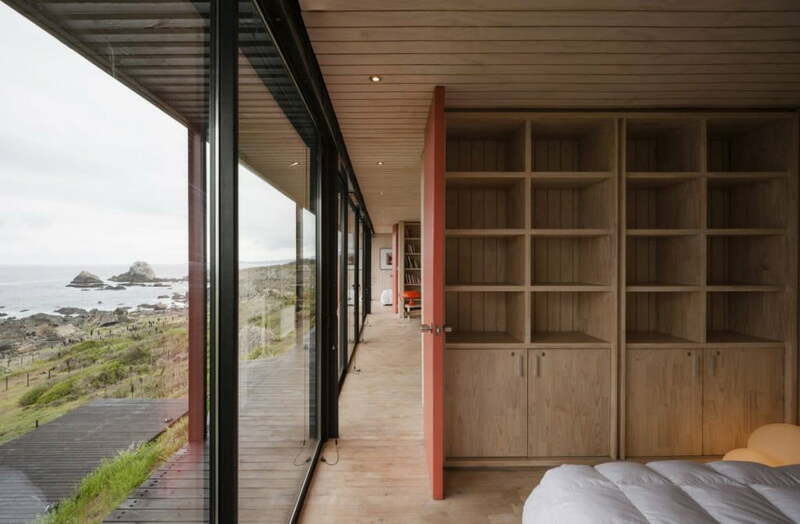 The interior design of modular architecture of modern home is simple and elegant. The wood offers it a warm and pleasant glow and the furniture is functional and designed to be practical without necessarily transmitting a sophisticated look. 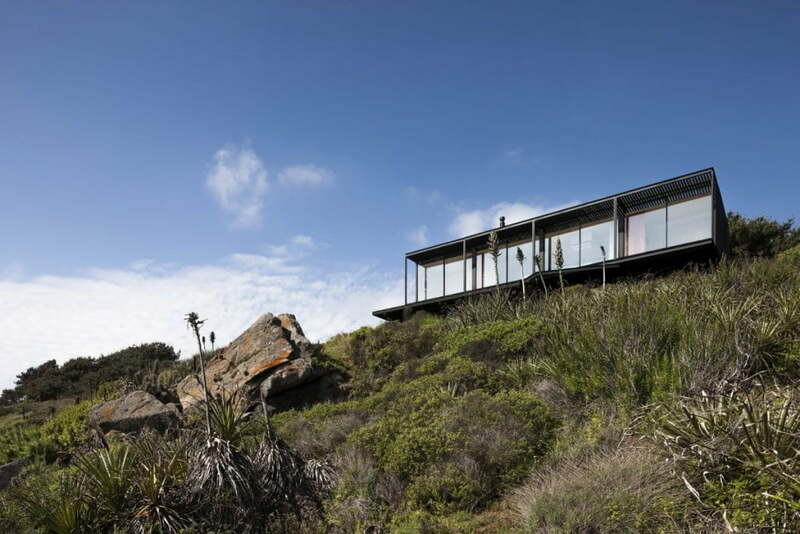 The glass facades open the rooms to the gorgeous views on both sides and allow natural light to get into all the areas of the house. The project is daring but also easily approachable, allowing potential clients to design their dream home, to place it on the site of their dreams and to have ready in a short time. This could be done in the case of vacation homes. What is Arts and Crafts Architectural Style Houses Characteristics Wiki?